In fighting game circles, there is an interesting technique called “option select” which is essentially a combination of moves that guarantee the maximum possible best-case coverage depending on the scenario. While performing the exact same button or joystick combination, the result changes and switches in reaction to the opponent just by virtue of how the game engine works. It is basically a smart way of playing it safe. 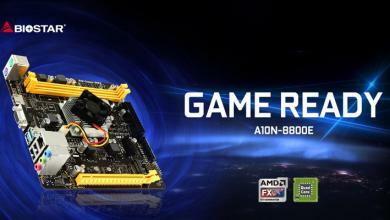 When it comes to motherboards, who would not want the same play-it-safe option? 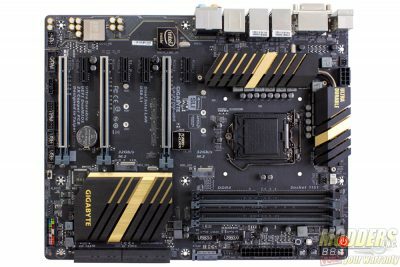 Even on the mainstream motherboard segment, many users are unfortunately forced to compromise with one feature over the other. 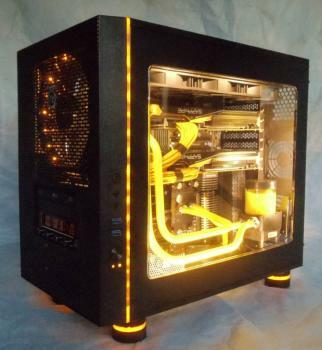 More often than not, the options available are quite rigid when affordability is a factor and when the price is right, the feature set is functionally limited and compromised. 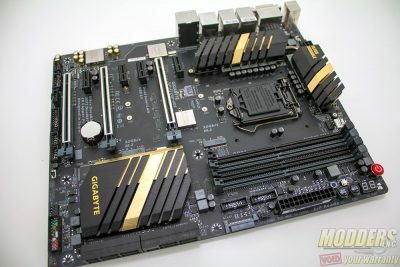 Limitations imposed by the Skylake platform notwithstanding, Gigabyte believes they have the motherboard to hit a homerun for the finicky bang-for-buck crowd. 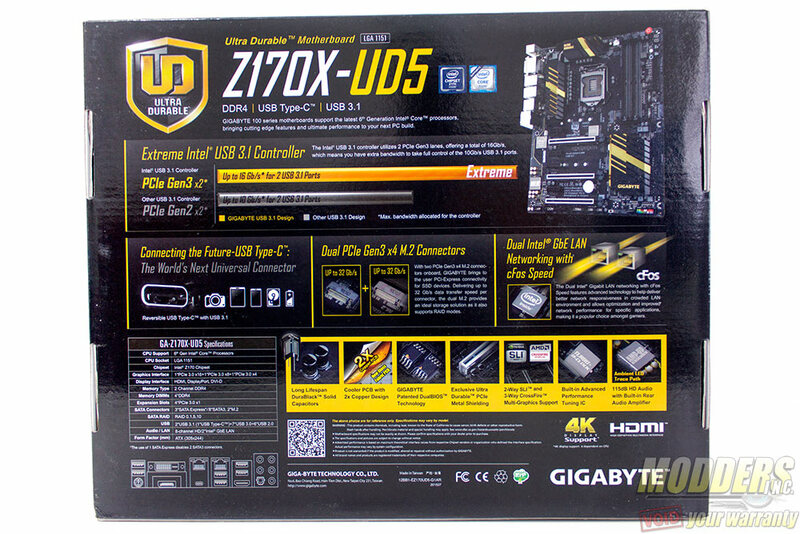 The Gigabyte Z170X-UD5 is an ATX motherboard with a lot of promise and flexibility. 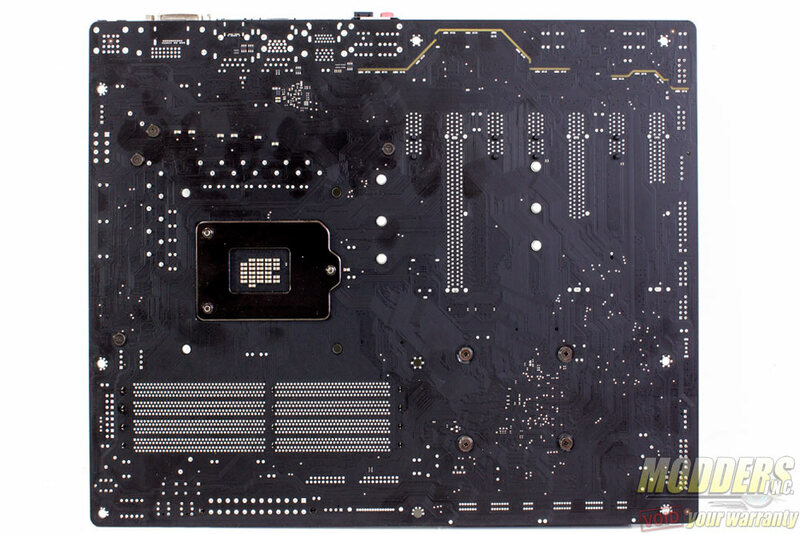 It certainly is not flexible in terms of physical integrity as the 2oz copper PCB traces, soldered-through reinforced PCI-E slot shielding and 280 gram solid block aluminum heatsinks live up to the “ultra durable” moniker on their own. 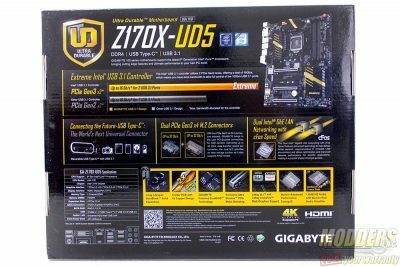 The Z170X-UD5 hits the mainstream Z170 sweet spot at the current price of $159.99 while able to provide plenty of various high-speed storage configurations on the Z170 Skylake platform including SATA 6G, SATA Express, dual m.2, u.2 (via extra adapter accessory), and USB Type-C. 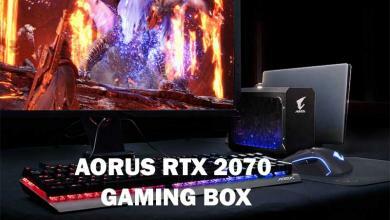 It is also equipped with a pair of Intel Gigabit LAN controllers and double spaced gap between the two PCI-E x16 slots for those thinking of building a gaming PC. 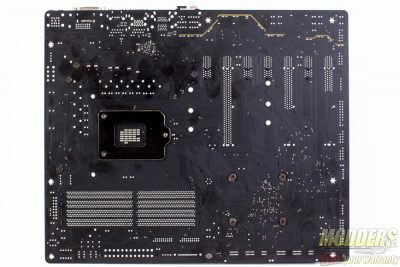 Overclockers are not left out in the rain either with on-board buttons, additional PCI-E power, voltage read-out points and an 8-phase CPU VRM. 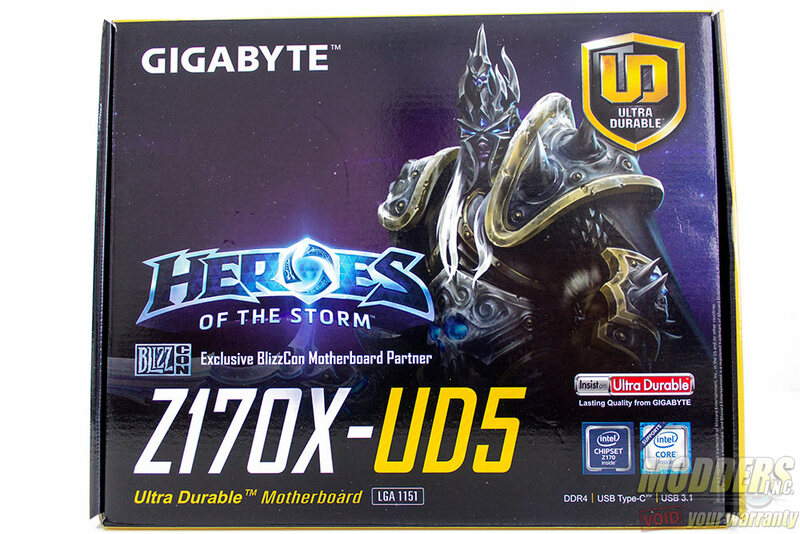 The packaging for the Z170X-UD5 features Heroes of the Storm as Gigabyte is an exclusive BlizzCon partner. 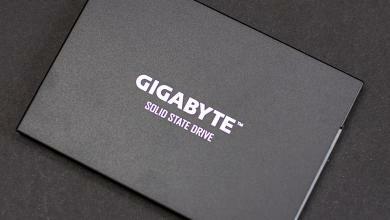 Included inside the package is a promo for BlizzCon as well that users can take advantage of. This is for the US version while there is also an EU version that features a World of Warships promo on the front cover and in the bundle. 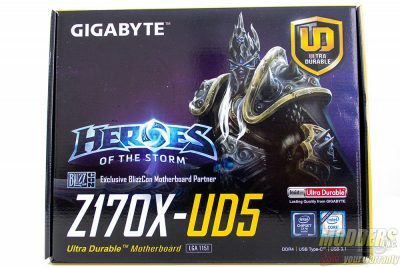 Packaging otherwise is standard fare like in other Gigabyte motherboards with promotional information at the rear and the contents inside separated in a top and bottom compartment for the motherboard proper and the accessories. 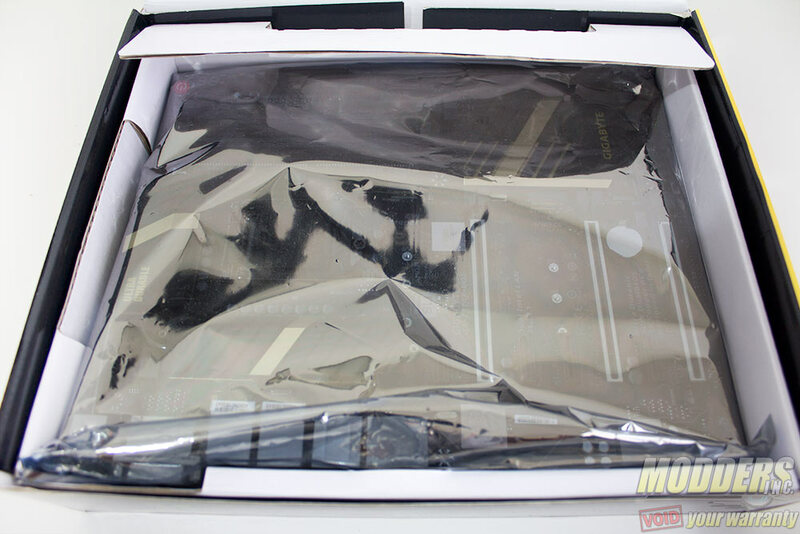 The motherboard is housed in an anti-static bag. 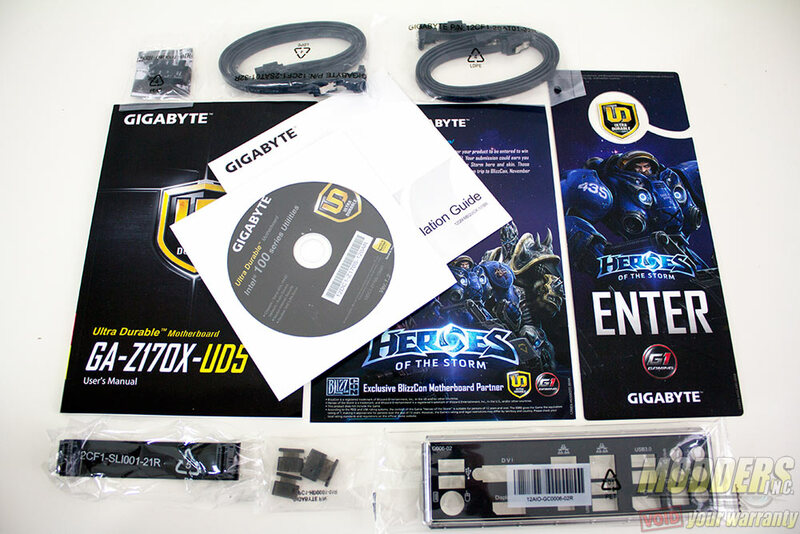 Accessories for the Gigabyte Z70X-UD5 include the essential driver disc, padded IO shield, a user’s manual, a Heroes of the Storm door hanger (non-EU version), multi-lingual installation guide, Heroes of the Storm promo card, display connector covers, two-way SLI ribbon, two sets of SATA cables and front panel adapters. 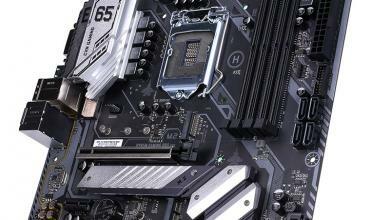 These front panel adapters are new and basically make it easier to plug-in front panel cables. 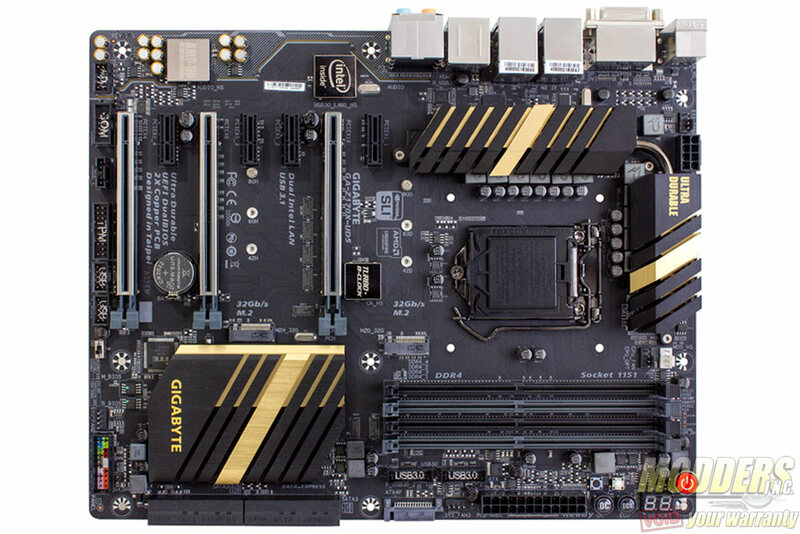 The Gigabyte Z170X-UD5 uses an ATX form factor measuring 305 x 244mm with a matte black PCB and brushed aluminum black anodized heatsinks with a gold accent. 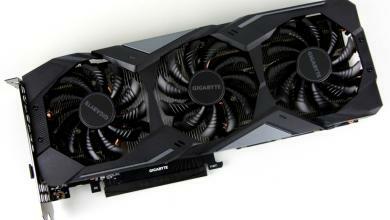 It shares many of the features with the Gigabyte Z170X-Gaming 7 previously reviewed, discarding many fancy extras and kept at a reasonable mainstream price.